Reading and Writing Redhead: Super SALE Starts Today! 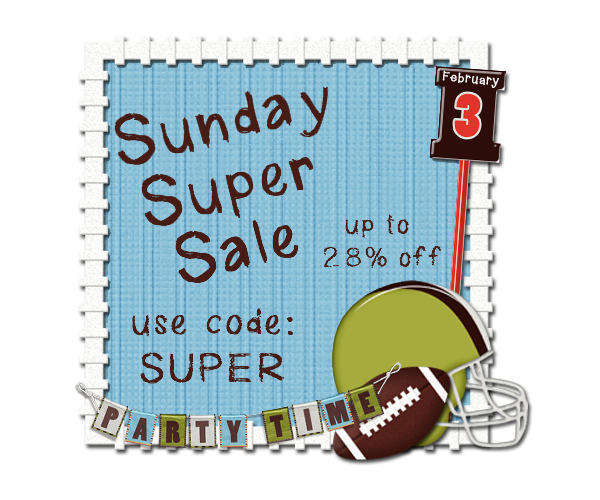 It's Time for the SUPER SALE at both my Teachers Pay Teachers Store and My Teacher's Notebook Shop! Everything at both shops is 20% off. Teachers Pay Teachers has an additional 10% off if you enter code SUPER at checkout! Also, my 3 most expensive items are even cheaper than that - about 35% off at both stores! What a bargain! And just in time, I bundled my language arts activities in a discount pack! Here is the Reading and Writing Redhead Language Arts Bundle, only $8.15 ! My Second Grade Grammar pack is 35% off at both of my stores, as is my Second Grade Geometry Pack, Score your Goal for Plural Nouns, and Seasonal Antonym, Synonym, and Homophone Games. Below you will find links for them and some preview pictures. Stop by and be sure to look around all of the store for some great deals!